Cars are very useful. They carry us from place to place. They use fuel to help them drive. Sports cars can go very fast. Supercars are the most powerful cars allowed on the road, and only a few are ever built. City cars are small and clever, built to squeeze into tight spots. But rough, tough off-roaders can drive wherever they like! 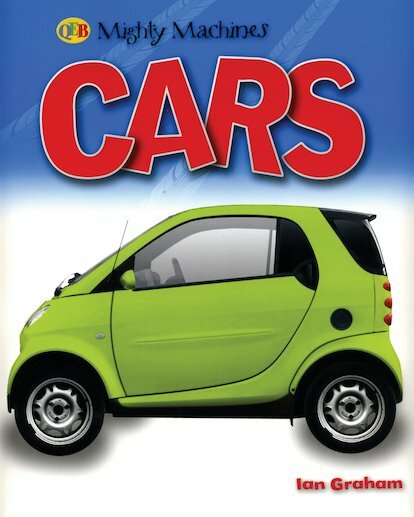 Discover all kinds of cars in a first learning book packed with simple facts and big, bold photos. Cars are mighty good fun!